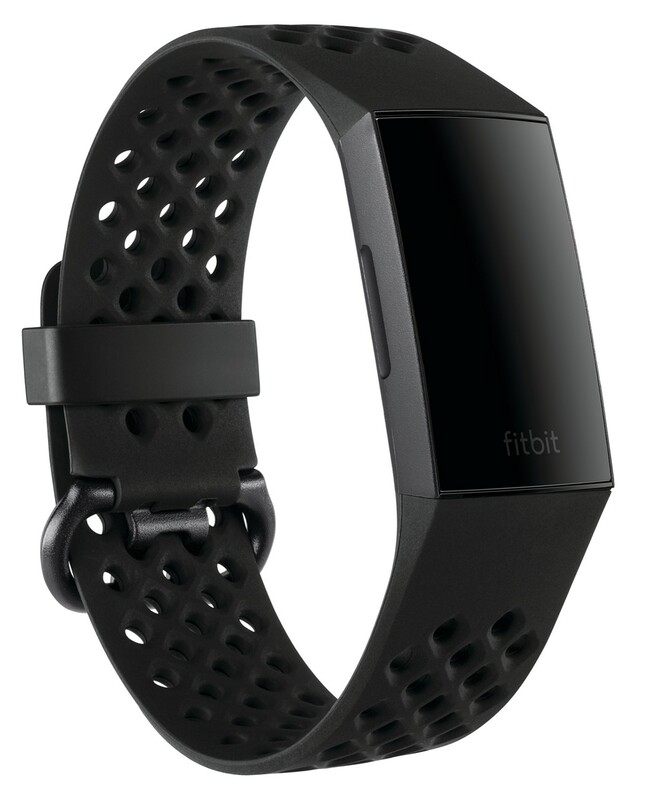 An interchangeable bright berry colored silicone strap is the perfect personal touch for your Fitbit Charge 3 tracking watch. 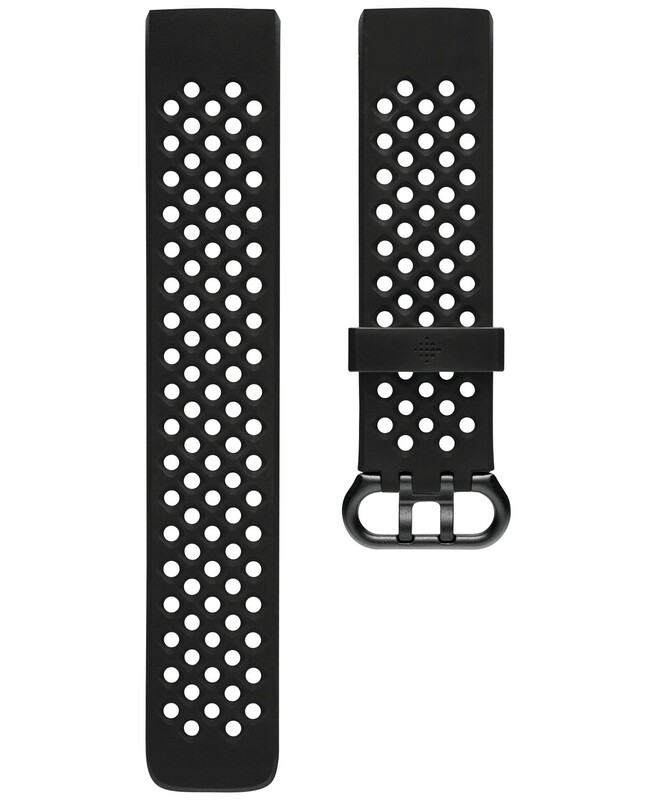 Perforated berry silicone strap with buckle closure. Size small fits 5.5 - 7.1". Size large fits 7.1 - 8.7". 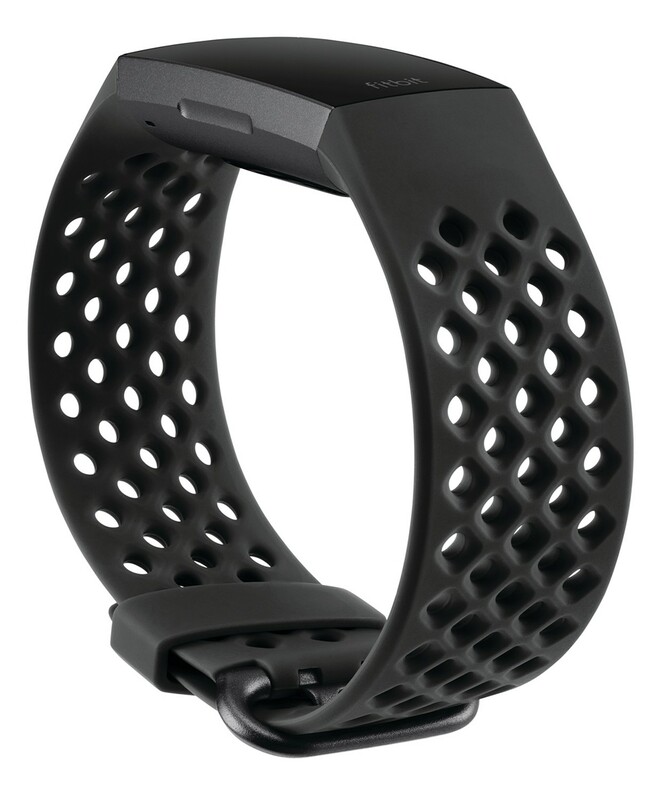 This strap is sold separately and designed to fit your Fitbit Charge 3 smart watch.